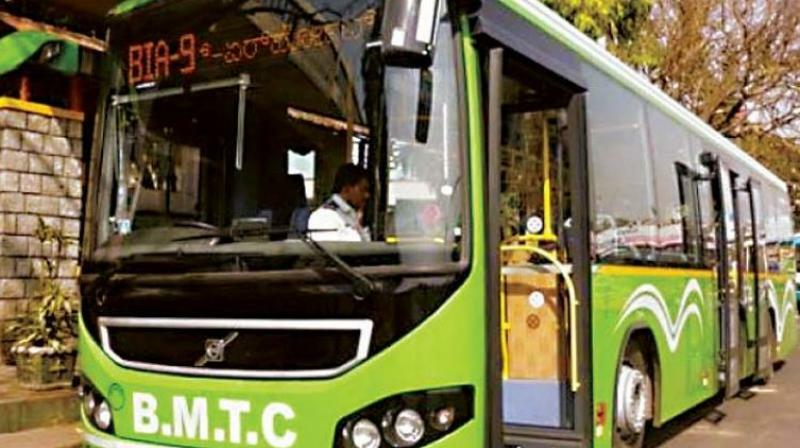 TTMCs are now in a better shape and have helped BMTC earn an annual revenue of Rs 4.19 crore. When TTMCs were introduced in the city there were few takers for its commercial spaces and it became a huge drain on BMTC’s resources. One of the drawbacks cited was that those accessing the office located above the bus stations had to use common lifts at the centre of the bus bays. “We received many complaints from the commuters that most of our bus routes are not connected to the government offices, so they were forced to depend on private transport to reach these offices. So, we worked towards moving government offices on TTMC premises. Now, most of our TTMCs accommodate many government departments and our commuters are utilizing it,” a senior BMTC senior official told DC. A BMTC source also said that the corporation plans to open the terraces of these TTMCs to develop multiplexes or rooftop restaurants. Currently terraces of four TTMCs and two bus terminals in the city are on offer. The BMTC has also issued tenders for bids for ‘skyspaces’, which will be leased for 12 years. “There are many empty spaces in some of TTMC buildings like Kengeri, Shanthi Nagar and Bannerghatta Road. The corporation should rent those empty spaces. I am sure it will generate another `4-crore revenue for the corporation. The corporation should use its bus stand and bus depots to generate revenue from commercial space and put its bus fare hike plan on hold. This will be helpful for the commuters like us who depend solely on BMTC buses for their daily commute,” said Somshaker P., a regular commuter.